Every runner has different needs when they run. Whether you run marathons, want to stick to a budget, prefer a multisport watch, or want a little of everything, Garmin has a watch to fit your needs. Garmin has been at the forefront of GPS watches for years. It’s no accident they have the best running watches on the market. While Garmin’s watches are not inexpensive, you get a great watch that’s durable with terrific technical support and a one-year warranty. 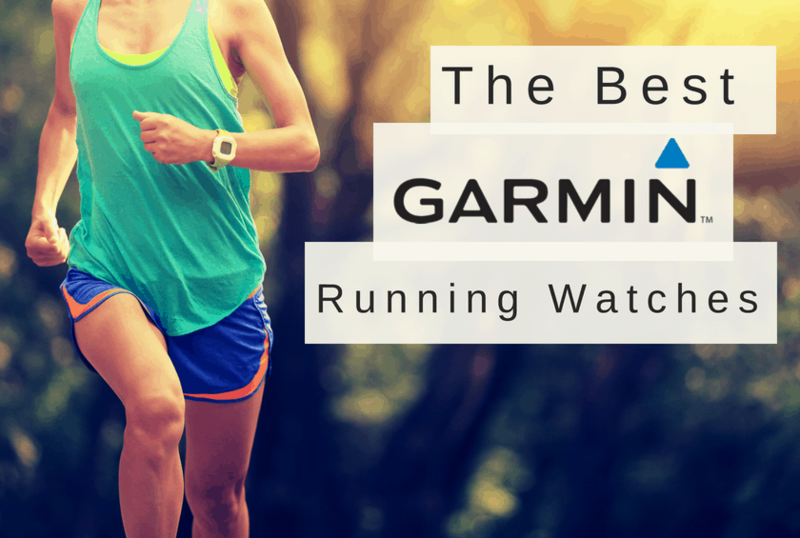 We’ll review the best Garmin watches and explore who they are designed for as well as there best features.